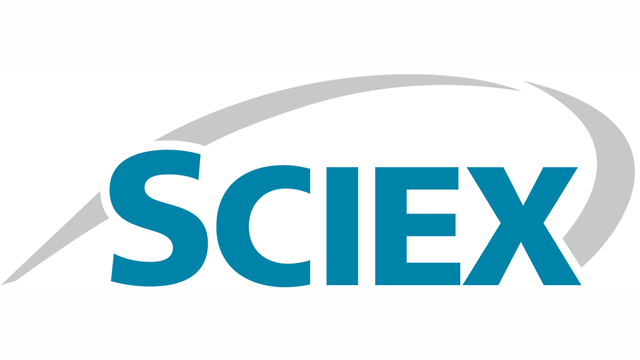 SCIEX has a history of pioneering solutions that enable you to succeed in the face of escalating workloads and more complex biotherapeutic characterization demands. 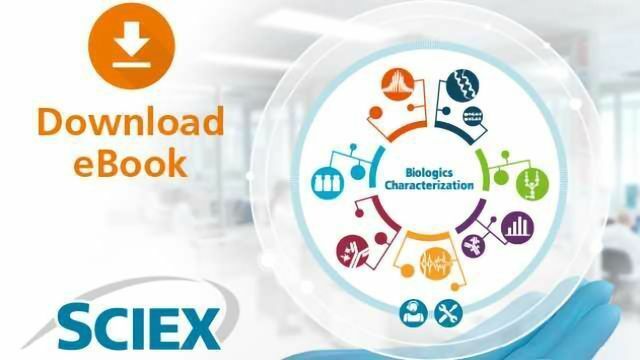 This eBook is packed with technical articles, webinars and solution guides on a range of applications and techniques to help you make the shift to high speed, complex biotherapeutics development. 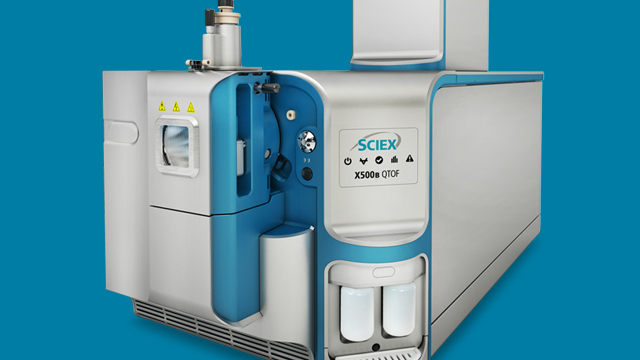 X500B QTOF System combines robust, and reliable instrumentation with intuitive software to get you to biologics characterization answers in a true benchtop platform. 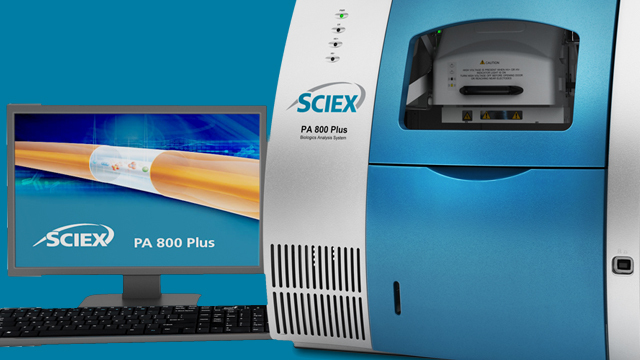 PA 800 Plus Pharmaceutical Analysis System is a robust capillary electrophoresis platform for product purity, charge heterogeneity and glycan analysis. 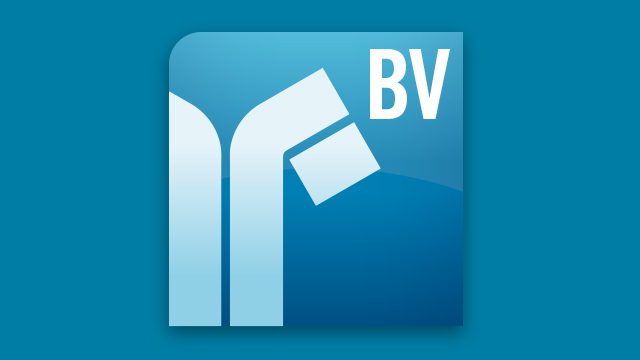 BioPharmaView™ Software provides revolutionary data processing for core biologics characterization workflows, with exceptional investigative capabilities.